This may be the most common mistake of them all. This happens when you don't measure your space or the sofa or sometimes neglect both. Don't go by how big the sofa looks in the store. A sofa might look deceptively small in a showroom but could end up being too big for your room, so not measuring your space or your sofa can create many problems. Other than measuring the size of your space, pay attention to the scale. Your sofa should be the same scale as your other furniture so it doesn’t seem too big or too small placed alongside the rest of it. 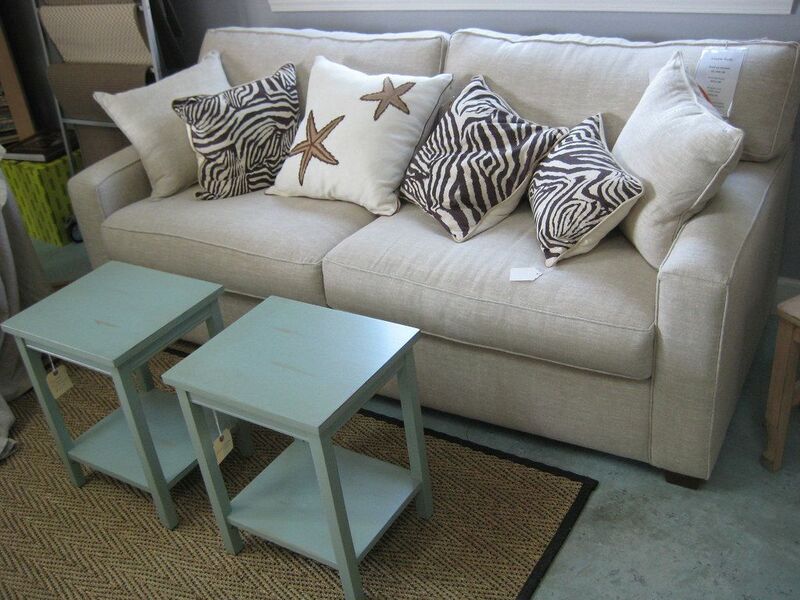 Your sofa should coordinate with the style of the rest of your furniture. It should be one that you are comfortable with, not just aesthetically, but also how that particular style functions for you. The way the sofa functions can be determined by trying it out but look carefully at the design to prevent buying something that is completely out of place in your home. Each home has a predominant style, and if you buy a sofa that doesn’t go along with it, it could be a major eyesore unless you are especially skilled in merging different looks together. If you want to be safe, pay close attention to how your sofa would look lined up with the rest of your furnishings. Selecting the wrong color for your fabric can also be a serious mistake. It is always a good idea to bring a swatch home to look at it in relation to all your other furnishings, wall color, and light. Always choose a color you like and can live with. Don't pick colors based on trends or just a whim. You will have to live with that color choice for years. Buying a good quality sofa saves you money in the long run. Buy the best quality you can afford as buying a poor quality sofa means that it will lose its shape, looks and comfort factor pretty quickly, sometimes within a matter of months. A poor quality frame can also cause it to break, and you will have arms that jiggle and legs that aren't steady.